Bob Lind was another Colorado “folkie” who found pop music success recording “Elusive Butterfly,” a #5 national hit in March 1966. While not a Colorado native, Lind called the state home. He graduated from high school in Aurora and attended Western State College in Gunnison, where he focused on playing guitar to the exclusion of academics. He dropped out circa 1964 and moved to Denver, where he became immersed in the folk music scene and took coffeehouses such as the Exodus, the Green Spider and especially the Analyst by storm. “It didn’t last long—I’m talking about months. People think the folk boom of the early 1960s was an era like rock ‘n’ roll. It was really closer to the hula hoop fad—it just dried up,” Lind said. “But during that time, other strains of music were formed. There was a great split between ethnic or commercial. You either wore a striped shirt or you were funky. There were people in Denver who would learn a Blind Lemon Jefferson song lick-for-lick from a record—nice Jewish kids singing black music. They did it well, but they frowned upon anybody applying any individuality to this music. “And that’s where it lost a lot of us. We wanted to express ourselves in these folk forms, so I began to write. “There was a poem I loved by William Butler Yeats called ‘The Wandering Angus.’ I wanted to write something that felt that way, that had the sense of being alive most when we’re searching or looking or chasing after something. That expectation is more life-affirming than getting the thing you’re after. Other people call it the thrill of the hunt. Al Chapman, the owner of the Analyst, had made a tape of Lind and suggested he take it to record labels. In early 1965, the singer-songwriter left for California and shopped it. Lind’s first session with noted arranger Jack Nitzsche yielded a single, “Cheryl’s Going Home.” It had been out for about a month during the Christmas season of 1965 when a disc jockey at the Florida station WQAM flipped it over to the B-side. Listeners flipped, too. With “Elusive Butterfly,” his first, biggest and only hit, Lind helped define the folk-rock ferment. His groundbreaking combination of emotionally literate lyrics with lush yet tasteful orchestration was the kind of delicate song that until then had been thought to be too breathy, wispy and lyrical to be commercial. Chart momentum was gone by the summer of 1966. 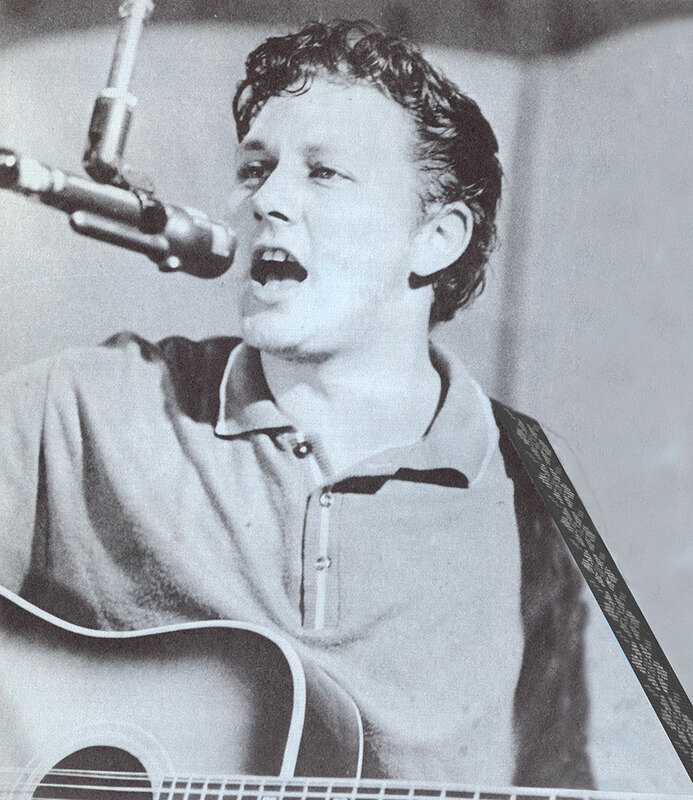 Out of his own pocket, Lind had recorded an acoustic demo tape during his Denver days at Band Box studios; Verve Folkways Records overdubbed new accompaniment without his input and released it as The Elusive Bob Lind. Follow-up singles charted on Denver’s KIMN radio but barely cracked the national charts. During the 1970s, Lind began easing out of the music business, concentrating on writing screenplays, novels, plays and short stories. Over the years, more than 200 artists recorded his songs. In 2004, he resumed performing worldwide.